Farmers and rural businesses will have to keep all their VAT records and submit returns online from April 2019. But while Government plans to Make Tax Digital could prove challenging and time-consuming, it also offers a great opportunity to improve budgeting and business management. Government plans to introduce digital self-assessment returns – originally set for 2020 – are likely to be delayed by Brexit. However, the trend is clear – and businesses might do well to embrace the change sooner rather than later, she adds. Old Mill recommends farmers start preparing now and is holding Making Tax Digital clinics to help clients come to terms with the changes and treat this as an opportunity to improve their businesses. So who does it affect? At this stage HMRC doesn’t offer free software, so businesses will have to use third-party software – and Old Mill has joined forces with Xero to offer a complete package for its clients. “Xero is extremely user-friendly, helping with budgeting, invoicing, payroll and VAT returns – it makes the whole process straightforward and transparent,” says Mrs Johnston. 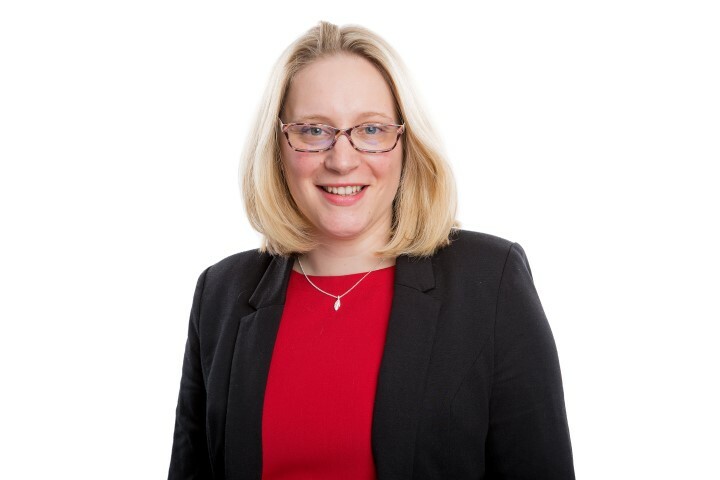 “VAT registered businesses with a turnover below the registration threshold can opt to take their information online if they wish – and given the management benefits of doing so, we would suggest that may be a good move,” she adds. Businesses will still be able to use the flat rate scheme and can submit monthly, quarterly or annual returns as before.